What makes an event photographer so important? When organising an event, one of the biggest challenges we face is deciding on what qualifies as being important enough to take a bite out of our budget. The venue is of the utmost importance, so there goes a few thousand rand. Refreshments are essential for any event over 3 hours, so there goes another chunk out of the budget. Projectors, lighting, seating…I can go on, but you get the gist. Not all venues include everything in the cost and all of these things need to be considered and dealt with. 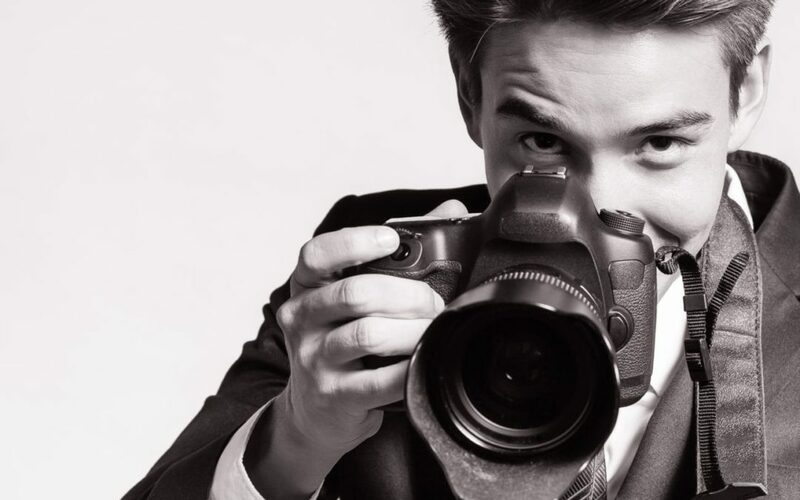 So now you’re left with a few thousand rand, most of which you would like to spend on marketing, since that’s what’s going to get people through the door, but what about an event photographer? Here’s where I disagree. Believe me, as a marketer I certainly can’t agree more that the marketing is more important than a few expensive photographs, BUT to not have a photographer at all—bad idea. What do you think about when you think about event photography? Maybe you associate it with life’s most cherished moments and/or you think about the more formal, flashy corporate events you’ve attended. Either way, photographs are intended to capture a moment in time in a tangible form—on a sentimental level, to remember the moment, and on a corporate level, to promote the business or attract clients to the business. The better the photograph, the stronger the message. I won’t pretend to know why you’re reading this article today. You could be organising a baby shower and the idea of forking out cash on a photographer simply doesn’t make financial sense. But we all know the importance of documenting the special events in life and even with something as small and seemingly insignificant as a baby shower, the mother-to-be would most likely see this as one of the most important events in her life and she’ll want to remember every little bit of it for the rest of eternity. 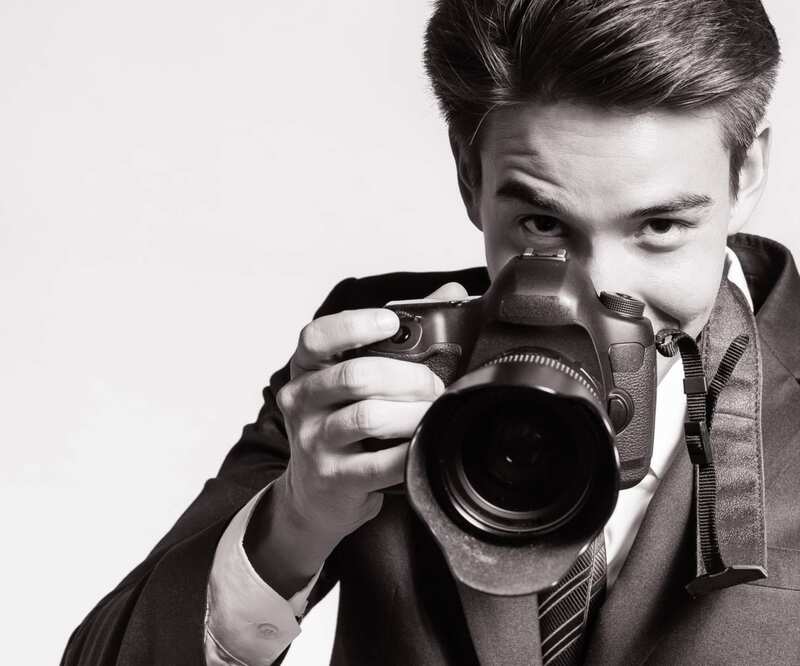 Of course, if you’re planning a corporate event, a photographer becomes even more important. Corporate events act as a platform to showcase your company. Whether it’s a small charity event, an awards ceremony, a year-end function—they’re all testimonies to what your company stands for, what you do, how you function as a team. The easiest way to capture these priceless moments with as much of the soul and vibe intact, is to hire a professional events photographer. We have a few recommended South African photographers listed here. But what if you honestly can’t afford to hire a specialist? Here’s the beauty of the digital age—you don’t need to. Unless you really want or need a professional photographer to document your big event, you can get away with amature photography. After all, in this day and age, everyone’s a photographer. Simply set up a laptop (one from this century, so it doesn’t lag too much) and ask your attendees or guests to download their photos from the day to the laptop. There are many apps and software that makes this exceptionally quick and easy. Some will need a cable (so keep your three basic connection cables at hand), while others simply require a wi-fi connection. You can even ask your guests to hashtag images and you can download them later (please note quality can be disappointing in this case though). Other apps even allow your guests to upload their pictures to a cloud, where you can download them again at your leisure. I’ve shown you how important event photography is and I’ve shown you how you can choose a cheaper alternative. Now I just want to remind you that when it comes to corporate events, you need to take future events into consideration. Good photographs from your very first event may very well act as marketing material for your next event. In this case, you may very well be investing in the success of your next event by hiring a professional.